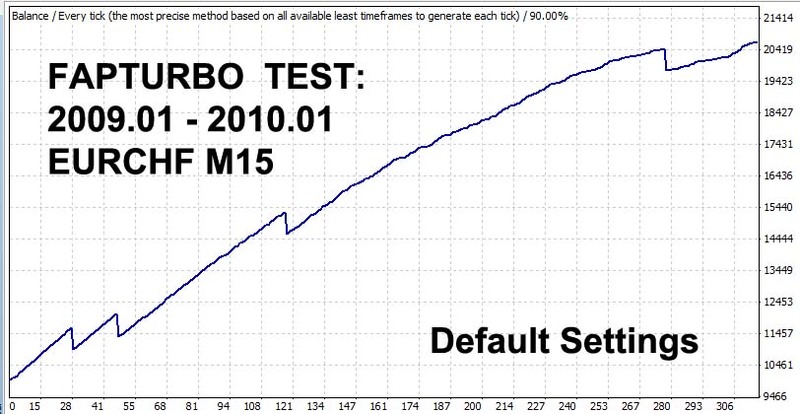 All robots were tested on fixed Lot on default settings and timeframe/currency recommended by the vendors. I did not use the autolot or other tricks. I also provide detailed backtest history so you can study the trades. All robots were tested on 1 fixed Lot on general settings and timeframe/currency recommended by the vendors. I did not use the autolot or other tricks. All tests were performed on the same broker Alpari on same historical data. Fellow traders, when you study these graphs pay attention not only to the final result but consider the drawdowns and the form of the balance line. For example you can see that Forex Tracer did not perform good in 2008 all all the gains were from 2007. EA Shark was not very effective but the form of straight line to profit is rather promising.